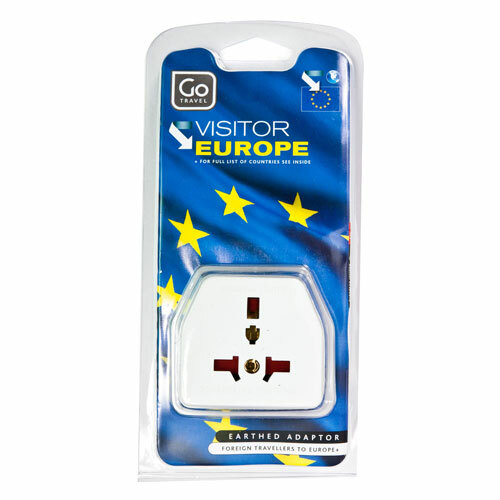 You Are Here Homepage > Travel > Caraselle European Visitor Plug. 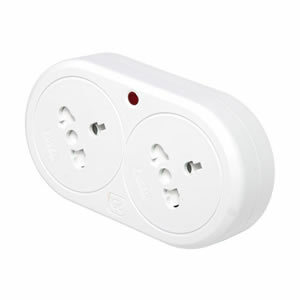 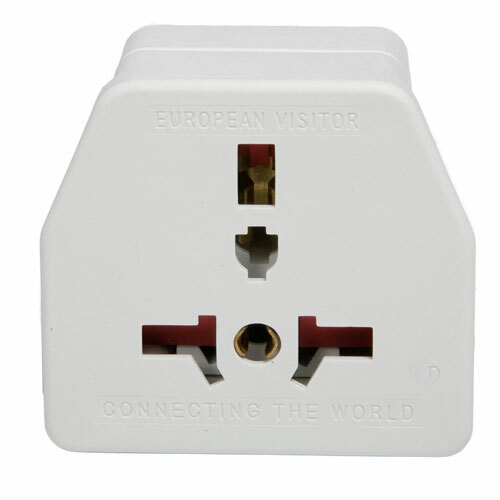 Buy Caraselle European Visitor Plug. 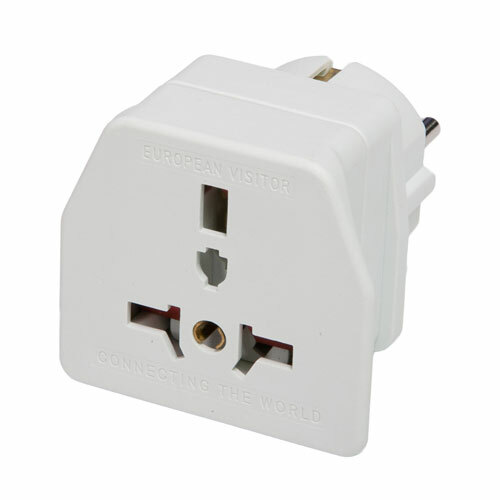 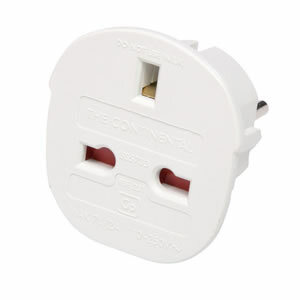 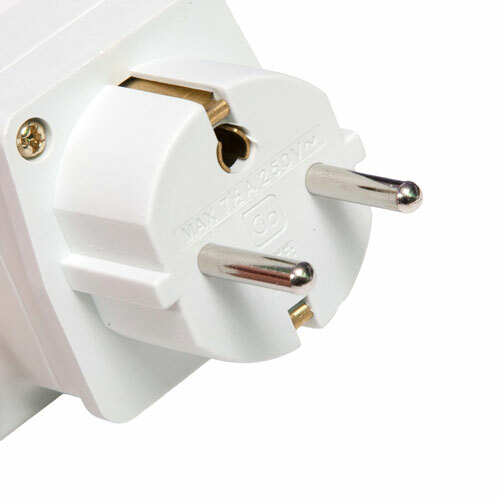 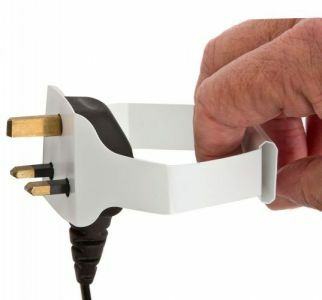 Adaptor plug for worldwide visitors to Europe.